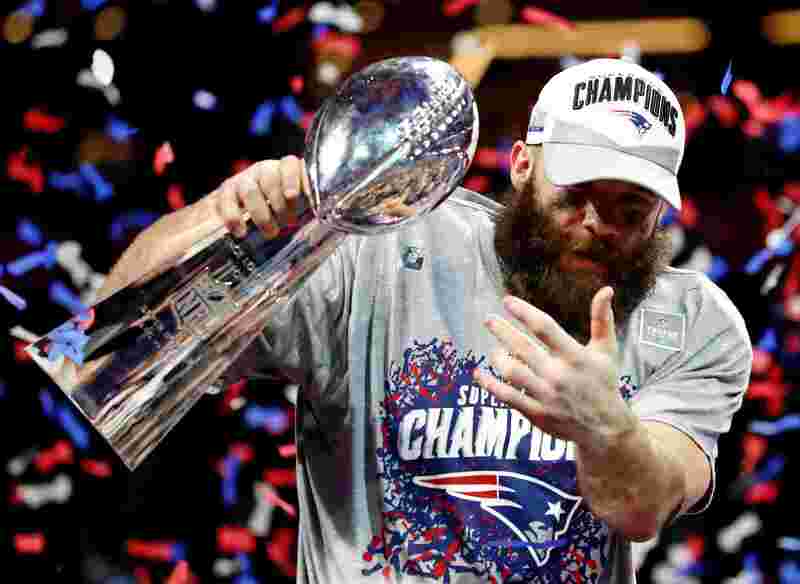 New England Patriots wide receiver Julian Edelman was named Super Bowl LIII MVP. but, the definition of a "bar" varies. in my home state, it is a "restaurant that serves alcohol". not alcohol FIRST and whatever SECOND. even though the waiter may say: "please wait in our bar until we call"...legally, that does not make it a BAR. finally, (quote) Retailers may not Have Happy Hours. That is, offer free or reduced drink prices during limited hours. They must be offered to all customers for the entire day and in all areas of the business. Eggs over medium , home fries , scrapple and rye toast. Very well written, this should help a lot of people who don't understand self harm. Just finished Wildlands. Now playing Fallout 3.